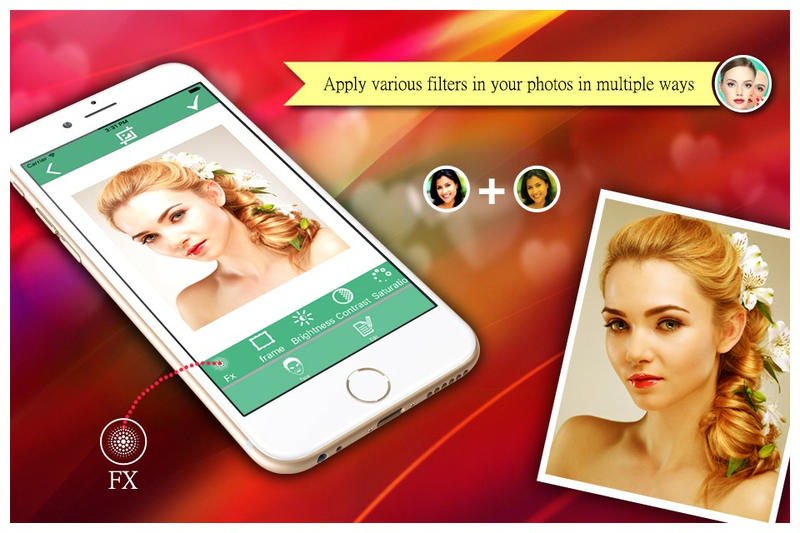 Ultimate selfie camera with multiple variant filters and amazing effects for your photos. Transform your picture in low light and make them glow like a star to create a master piece of yourself. 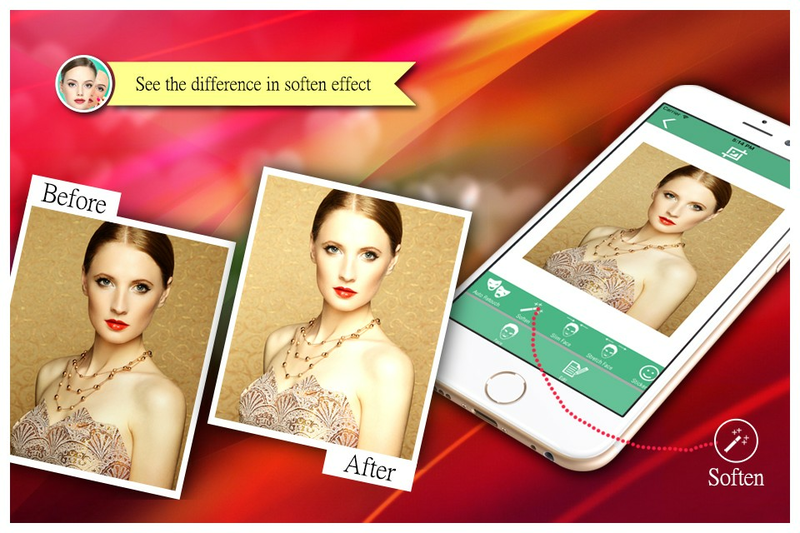 Modify photos with full fledged photo editing tools in your iPhone and iPad. 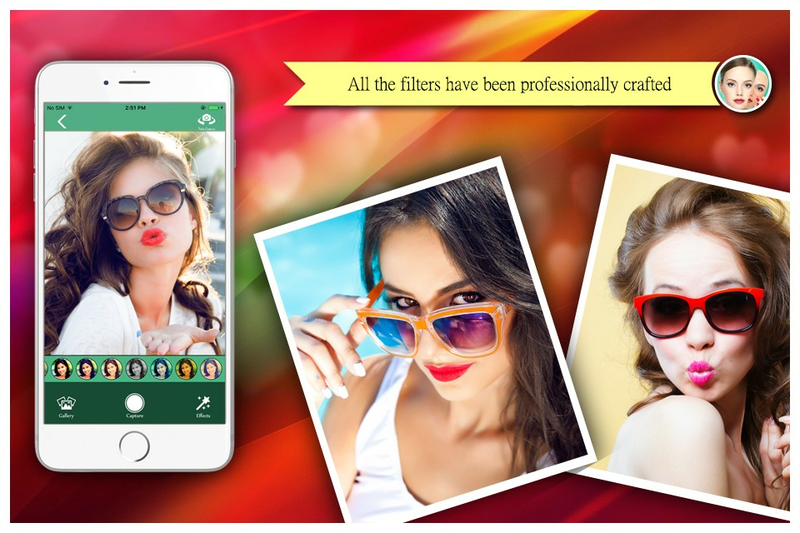 Experience the creativity and delightful selfies of your image and ordinary images to convert your image for making them. 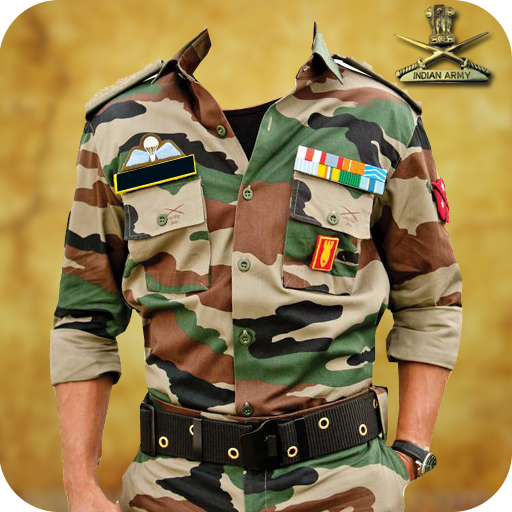 Combined with stunning performance and extraordinary features it delivers excellent exposure to the user. 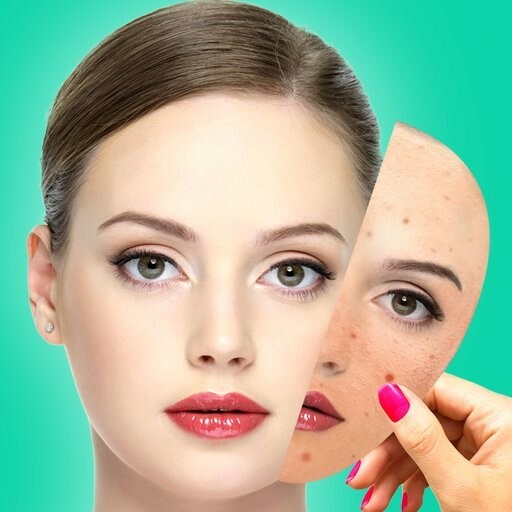 Remove any blemish or uneven mark on your face with a single gesture and make them memorable forever. 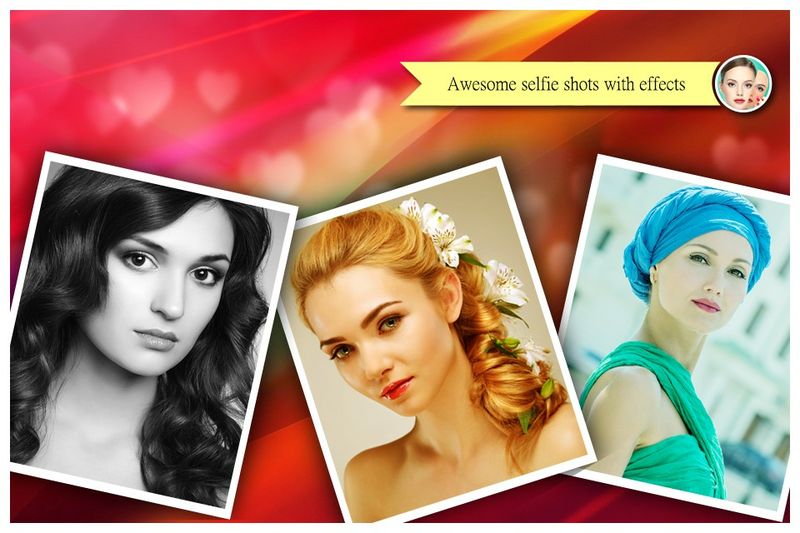 Craft designs and make attractive images by applying makeup instantly. 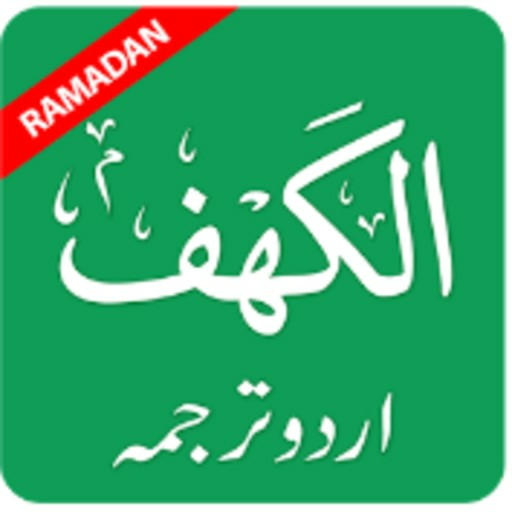 App is free to use and offers a variety of free frames which are updated after every week. 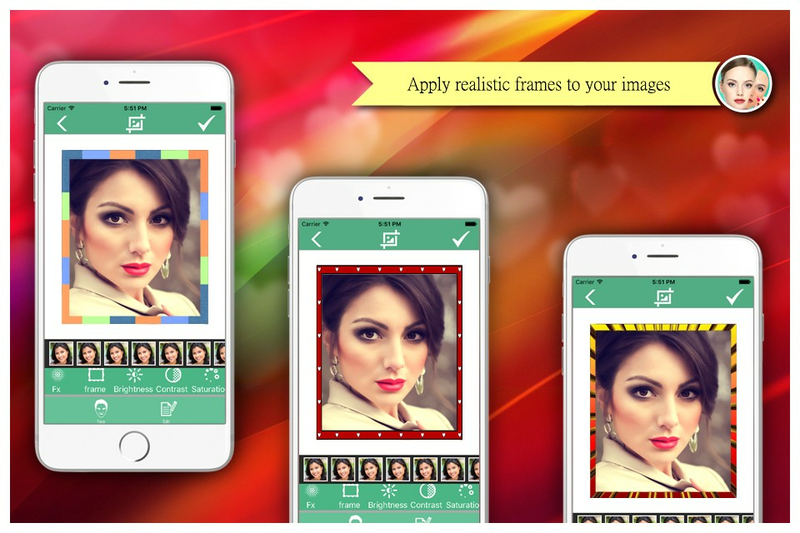 App features auto enhance tool for bringing up with best quality images for you. Stay updated on social media with family and friends by sharing your images online.